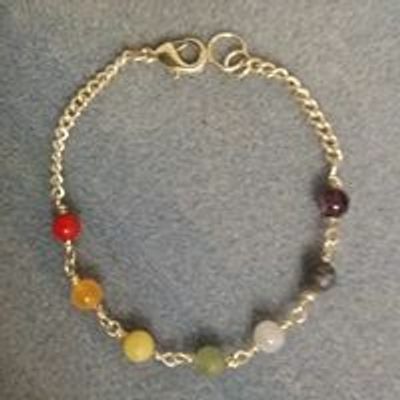 Chakra Bracelet Workshop - Talk while we learn, while we create! 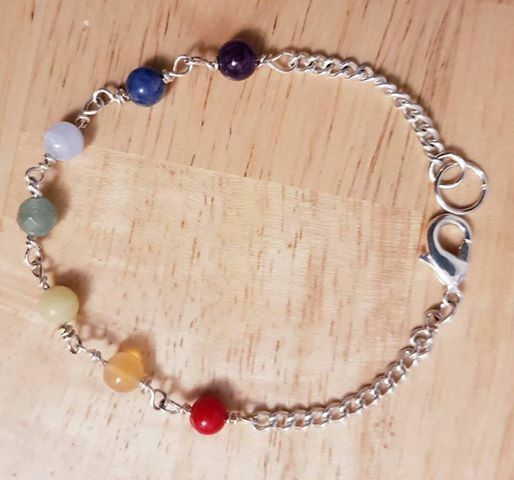 What are your Chakras, do you know? 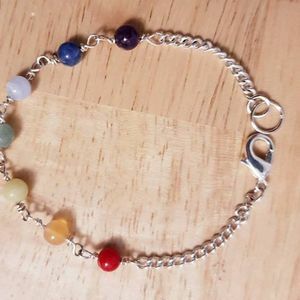 You will do by the end of this mornings BCTWorkshop & you will be taking home with you, your wonderful Chakra Bracelet, created in semiprecious gems in your Chakra Bracelet Workshop. Relax, Learn, Enjoy and Create! Book Now! Gift Vouchers available!